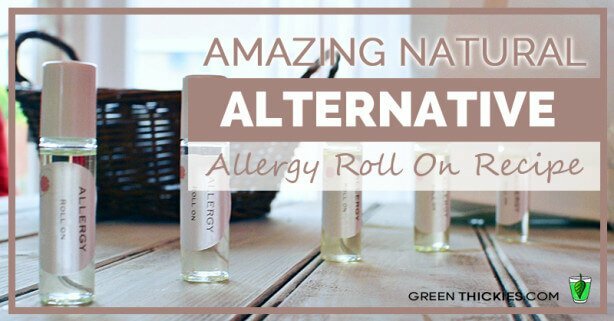 This allergy roll on contains lavender, lemon and peppermint. These oils are all a known protocol for using against allergies and they really do work! and this roll on saves you money. Because these oils are so strong and concentrated you don’t need to use much of them.